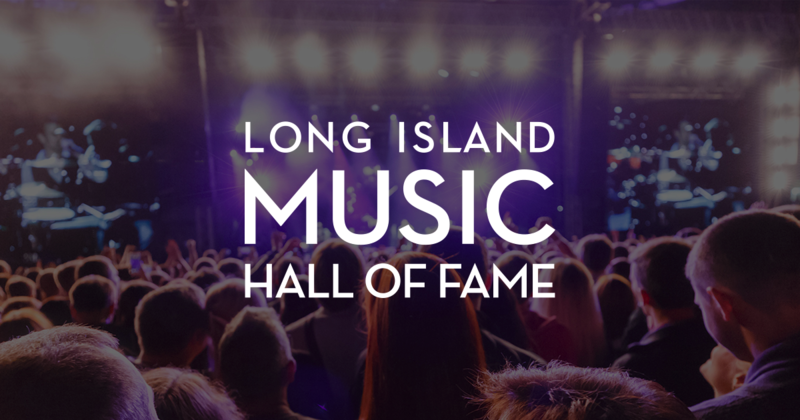 Each year, the Long Island Music Hall of Fame (LIMHOF) proudly grants thousands of dollars in music scholarships to individuals and organizations seeking funds. The current LIMHOF Scholarships/Grants program provides funding opportunities across Brooklyn, Nassau, Queens and Suffolk. Each is designed to further opportunities to celebrate music across Long Island. In addition to our long-standing scholarships for high school seniors, we are expanding to include awards for educators, school programs and performers that are contributing to the current Long Island music scene. 2019 categories include: Student Scholarships, School Recognition Grants, the Educator of Note Award, and the brand new “Outside the Box” Music Grant. *All applications must be postmarked by the application due date to be accepted.